From August 13-15, Hoxeyville will host bands from all around Michigan, including Grand Rapids' Fauxgrass. 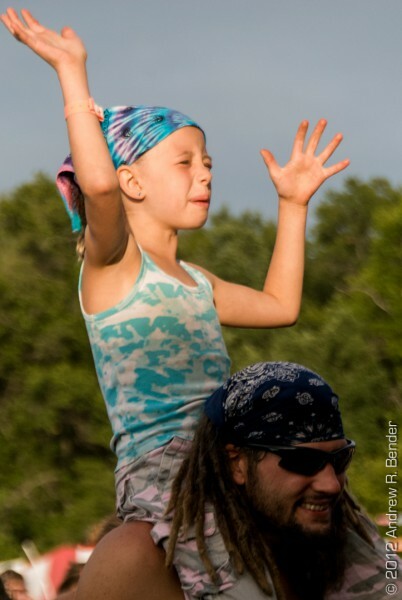 Hoxeyville Music Festival Returns to its Michigan roots after a one year hiatus. Jason Wheeler of Fauxgrass speaks about his excitement for the festival and why folks from GR should attend. 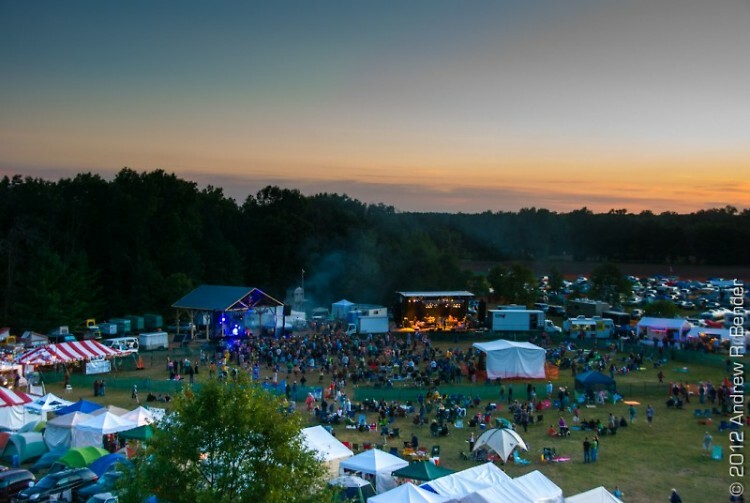 Airborne or Aquatic - "Manistee National Forest/Northern MI"
Set on over 85 acres of farmland and surrounded by natural hardwoods within the Manistee National Forest, Hoxeyville Music Festival began in 2002 as a family-oriented showcase of Michigan roots music. Described as "a family reunion with great music" by Soundfuse Magazine, the festival has grown considerably from its humble beginnings. As Hoxeyville grew through the years, larger, non-roots oriented acts like Umphrey’s McGee and Galactic were added to the lineup. This year, with a 3000 attendee maximum, the festival has almost exclusively returned to its Michigan roots, featuring bands from local cities like Grand Rapids, Ann Arbor, Kalamazoo, Lansing and Traverse City. 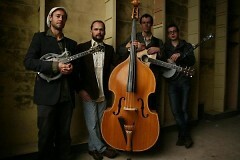 One of the featured Grand Rapids bands is Fauxgrass, who perform both Friday and Sunday on the Mitten stage. The name Fauxgrass, as Mandolinist Jason Wheeler explains, represents their own style of playing as well as the essence of Hoxeyville Festival itself. This reflects the festival in that most of the acts are not traditional folk or bluegrass bands. They often combine various other influences as a part of their music. For example, headliner Greensky Bluegrass, who brought their New Year’s Eve Party to Grand Rapids this year, plays Americana-infused bluegrass with heavy amounts of improvisation and a rock-n-roll demeanor. They have also been known to play covers ranging from The Talking Heads to Prince to Bob Seger. Similarly, Fauxgrass possesses a unique set of influences and does not want to be pigeonholed into one genre. They also utilize improvisation, which provides for a unique experience every show. Fauxgrass also played Hoxeyville in 2012, and each member of the band has played there in past years with various other projects. Because of this, they have a sense of what to expect during the times they aren’t performing at this year’s festival. "If you've never been [to Hoxeyville], you need to see what you've been missing! The organizers of Hoxeyville are excellent people with good intentions, and it takes a community to come together and make Hoxeyville something special for all of us... Places like Hoxeyville offer something beyond a good time. It’s a place to grow as musicians, appreciators of music and as a collective. Come dance, bring the family, bring a guitar and bring a friend! You won't be disappointed." Other Grand Rapids bands performing include The Crane Wives, Nicholas James and the Bandwagon, and Roosevelt Diggs. Airborne or Aquatic also features Grand Rapids members. For more information on Hoxeyville, visit their website.